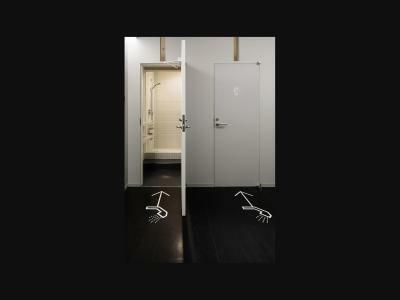 Lock in a great price for nine hours Narita Airport – rated 8.5 by recent guests! 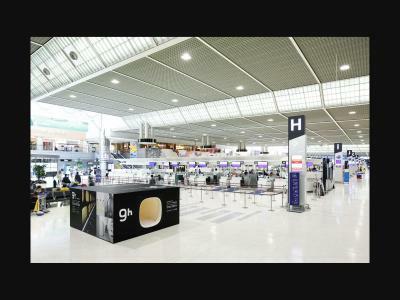 The place is very convenient as it is located inside the airport (Terminal 2). 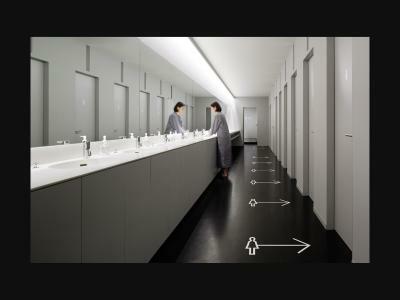 Shower rooms and toilets are very clean! It’s great to be able to tastes off a long hall flight and be able to great straight to bed without leaving the building. Location, ease, and shower were very nice! Super easy to find! The capsules were small but dark. My husband found them to be noises though. We had a late flight, and the trains were no longer running when we finally made it through customs. Thankfully, nine hours is right at the airport, and extremely easy to get to! The showers featured soap from one of my favorite Japanese companies, which lead to the capsule itself smelling wonderful, thanks to my recent shower. 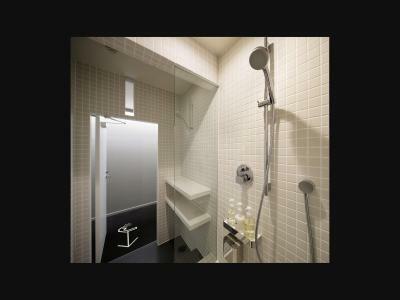 accessibility because it is located inside the narita airport. 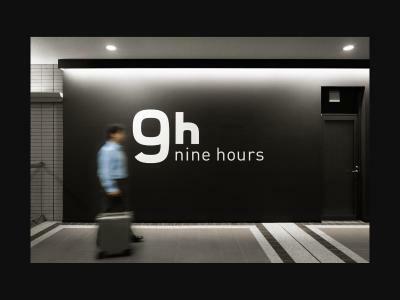 nine hours Narita Airport This rating is a reflection of how the property compares to the industry standard when it comes to price, facilities and services available. It's based on a self-evaluation by the property. Use this rating to help choose your stay! 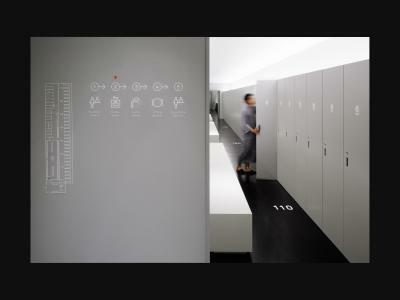 Ideally located inside Narita Airport’s Terminal 2, nine hours Narita Airport offers modern capsule rooms with a 24-hour front desk, and free WiFi at public areas. 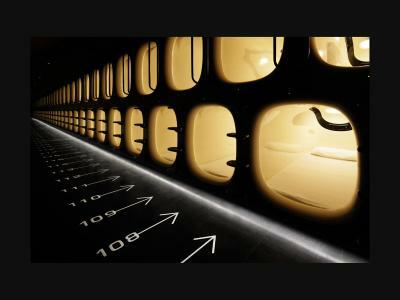 Each capsule is fitted with a comfortable mattress and a pillow. 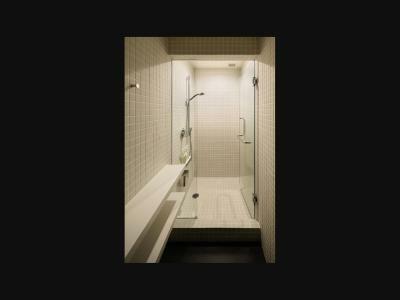 Shower room and toilets are shared with other guests. Amenities like bath towels, toothbrushes and nightwear are provided upon check-in. 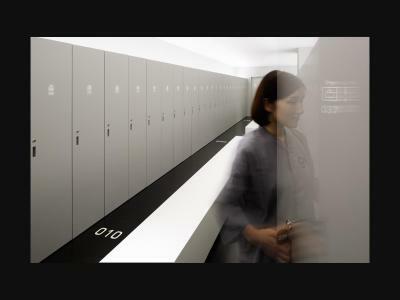 Personal lockers can fit up to 2 large pieces of luggage, and any other items can be stored at the storage located in the airport. Shisui Premium Outlet Shopping Center is 6.8 mi away from Narita nine hours. Tokyo downtown area can be reached within a 40-60 minute train ride. 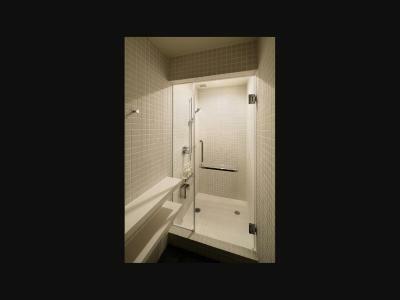 This property also has one of the top-rated locations in Narita! Guests are happier about it compared to other properties in the area. 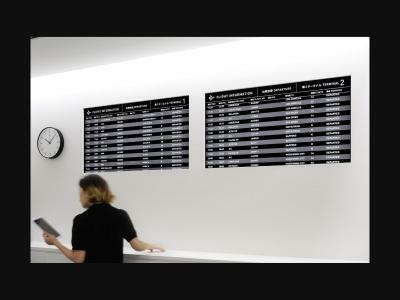 When would you like to stay at nine hours Narita Airport? 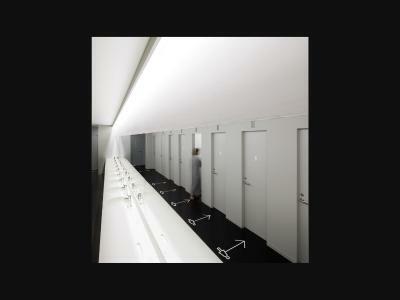 A modern capsule room for male guests. 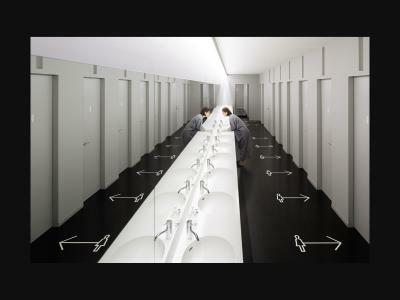 Bathroom and toilets are shared with other guests. Amenities like bath towels, toothbrushes and nightwear are provided upon check-in. Public parking is available on site (reservation is not needed) and costs JPY 2000 per day. 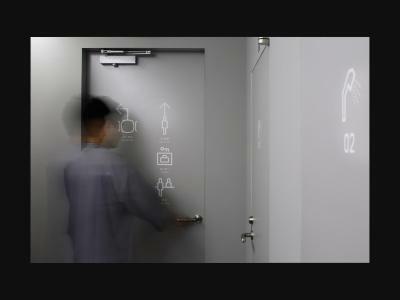 A modern capsule room for female guests. 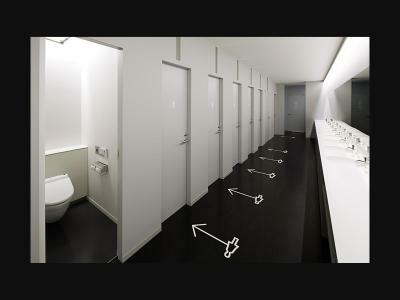 Bathroom and toilets are shared with other guests. Amenities like bath towels, toothbrushes and nightwear are provided upon check-in. 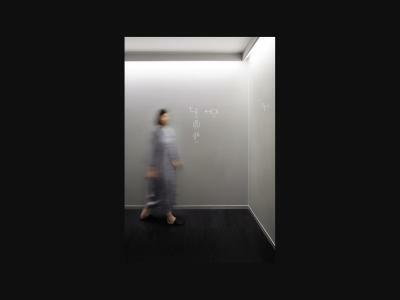 This rate is for 2 capsule rooms located next to each other, on a women-only floor. 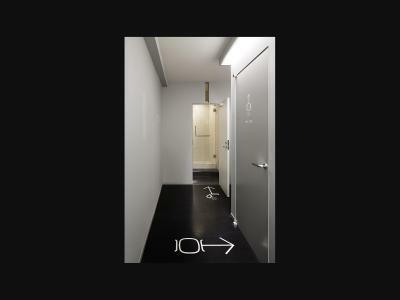 This rate is for 2 capsule rooms located next to each other, on a men-only floor. This rate is for 2 capsule rooms located next to each other. 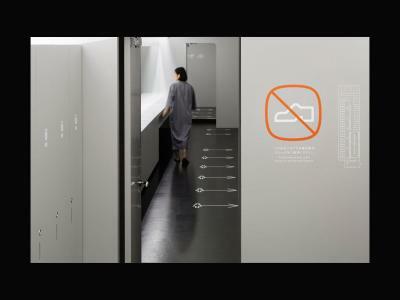 House Rules nine hours Narita Airport takes special requests – add in the next step! 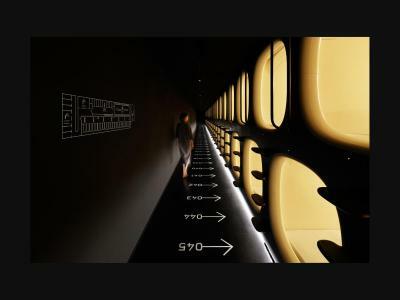 Children 7 and older are allowed at this capsule hotel. nine hours Narita Airport accepts these cards and reserves the right to temporarily hold an amount prior to arrival. Guests who plan to check-in after 20:00 must notify the property directly in advance. Contact details can be found in the booking confirmation email. Reservations for guests who do not arrive by 20:00 and do not notify the property in advance may be treated as a no-show and canceled. 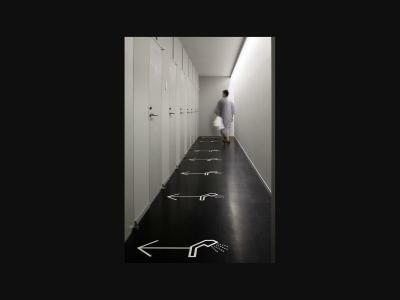 Please note only small luggage can be stored at the on-site luggage storage space. Large luggage including suit cases and ski/snowboard equipment need to be stored at the airport's storage. Guests who are staying more than 1 night must check out and re-check in every day. 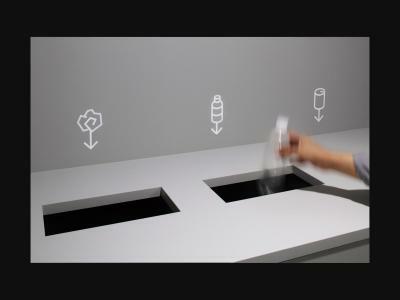 Lockers and capsules will be assigned daily for cleaning purpose. Guests with a breakfast-included reservation can enjoy breakfast at Café de Crie, a 1-minute walk away in Narita Airport Terminal 2. 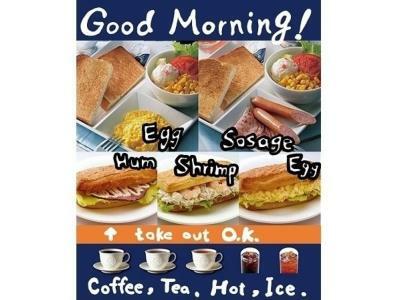 Breakfast is available from 07:00 to 11:00. At check-in, 1 meal coupon is given per breakfast. It’s valid strictly on the date printed on it. There are no dining area within the property. Guests may leave the property to dine in the airport terminal. Please note that restaurants within the airport terminal close at 21:00. Please inform nine hours Narita Airport of your expected arrival time in advance. You can use the Special Requests box when booking, or contact the property directly using the contact details in your confirmation. 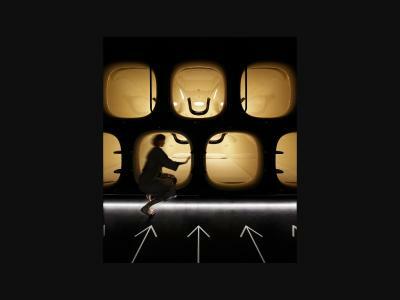 Because the capsule pods do not have doors, it can be noisy if you have a snorer in your dorm as my husband found, and you could also hear peoples alarms going off in the morning. 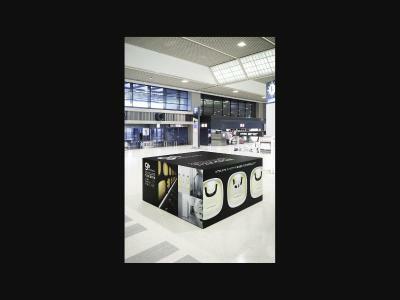 It exceeded our expectations and it felt very safe considering that the capsules do not have doors to them. It is well organised and well organised, we would definitely stay again if we had an early morning flight from Narita, and we have already discussed staying at 9hours other capsule pods the next time we are in Japan. First time in a capsule hotel. Discovered that it's not for me... though I get it as a concept. I should imagine that if you were used to prison or the armed forces you would feel quite at home. It was convenient for the airport. Its a bit far from the main airport building, had to walk to find food after taking a nap. Location was perfect. Clean and safe. The most comfortable bed I had the whole time I was in Japan. Great pillows too. So quiet in the pods you wouldn't know people are coming and going. 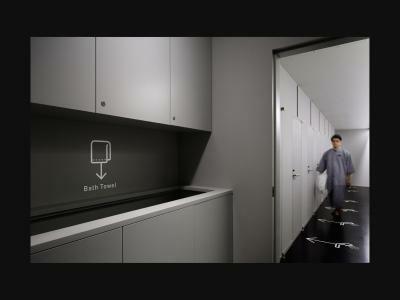 Super clean, spotless changing rooms and shower room. Massive lockers easily big enough to put your whole suitcase into which is fantastic. So close to the airport (it's actually within the airport!) And a free shuttle service if you didn't realise you arrive at the wrong terminal, like I did! Staff were friendly, welcoming and helpful. Would totally recommend a stay here to anyone and it was a great price. 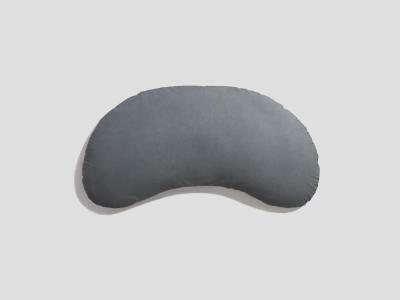 Not overly noisy, but light sleepers may not get a solid night’s rest. Terminal 1 proximity to this capsule hotel. There was no common area for sitting. Convenient location. Good value. 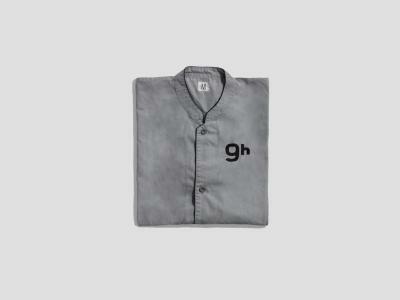 Nice nightwear. The breakfast was a bit average and the doors to the pods don't block out a lot of noise If you are a light sleeper, you may find it a bit tough to sleep. The location was perfect for us. 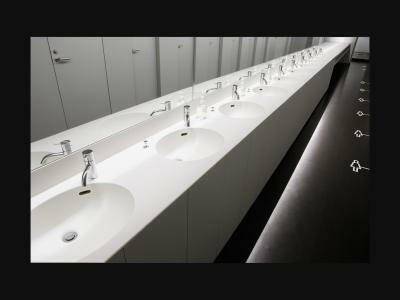 The showers and toilets were very clean. 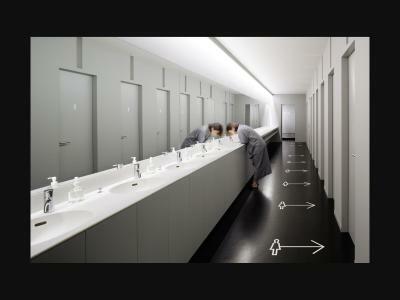 All toiletries were supplied. The pods were bigger than I expected, which was a relief. I am just shy of 6 foot 4 inches and was concerned I would have to scrunch up, fortunately that was not the case. However, if you are taller than me, be prepared for cramped quarters. Locations, Facilities and convenience. Where to buy the robe?